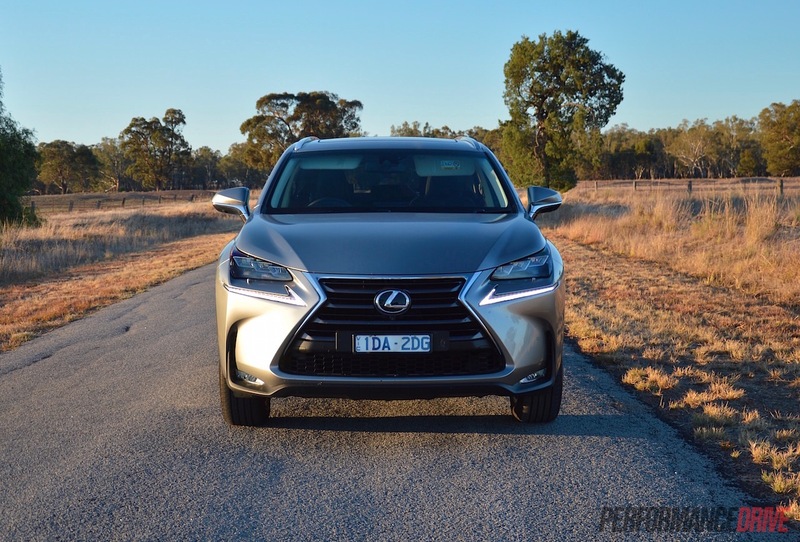 If you’re in the market for a small-to-medium premium SUV, you need to know more about the all-new Lexus NX 200t. 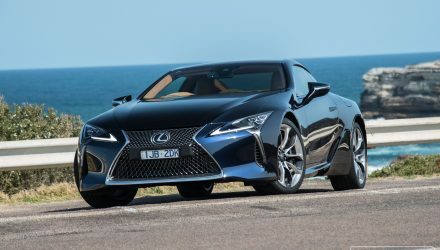 You see, Lexus models of late have been excellent vehicles but the engines are rather old and not very fuel efficient, unless you go for the hybrid options. The NX 200t is the start of a new era. 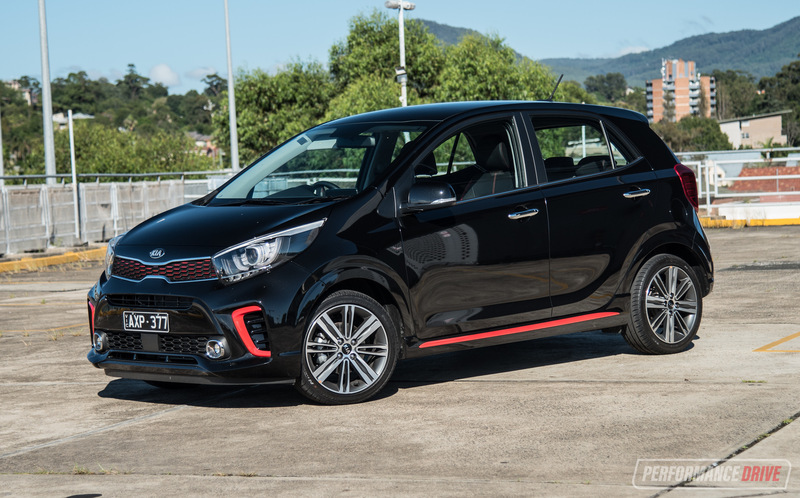 It features the company’s first 2.0-litre turbocharged petrol engine. 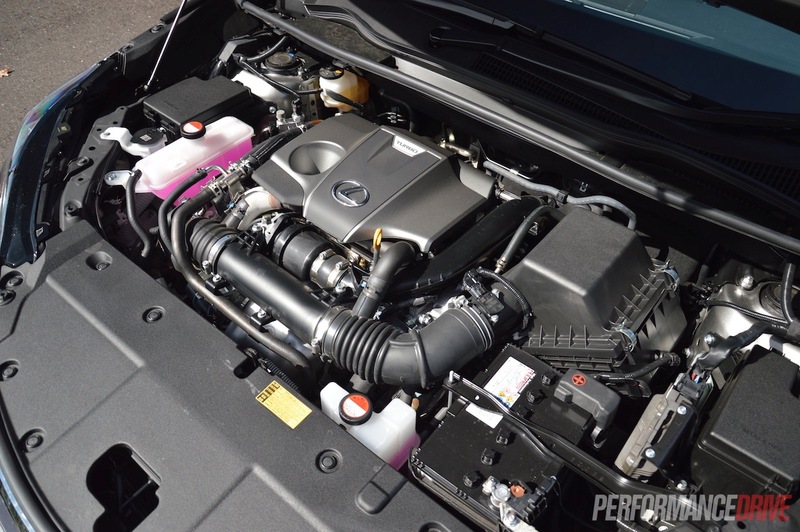 In fact, it’s the first turbo-petrol engine ever offered by Lexus. 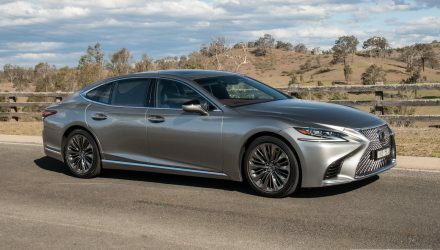 And for that reason alone this is quite an important vehicle; this engine is likely to be introduced in all Lexus models in the future. Many questions need to be answered. 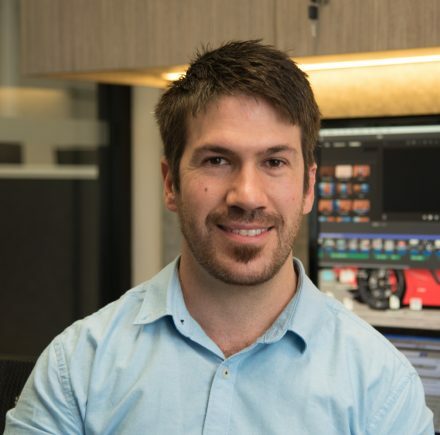 Is the new engine a worthy fix for the economy issues? Is it powerful enough? Does it suit the Lexus brand image? 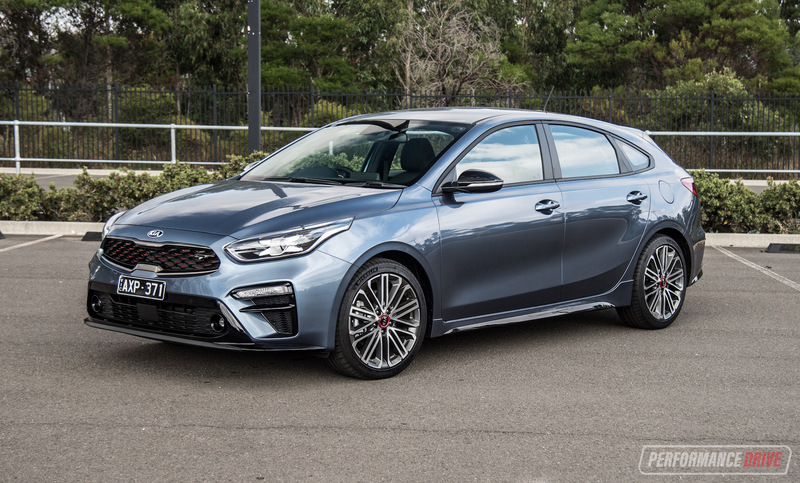 We’ll try and answer these as best we can as we take the Sports Luxury variant for a journey from Sydney, across the Hay Plains and into South Australia, and then down and back across to Sydney via the Great Ocean Road. To start with though let’s get the basics covered. 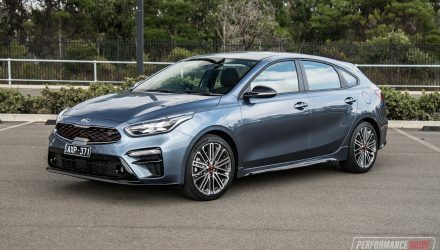 The engine is a 2.0-litre four-cylinder using direct and multi-point injection pressurised with an intercooled turbo system. Outputs max out at 175kW and 350Nm. These figures are a good benchmark. 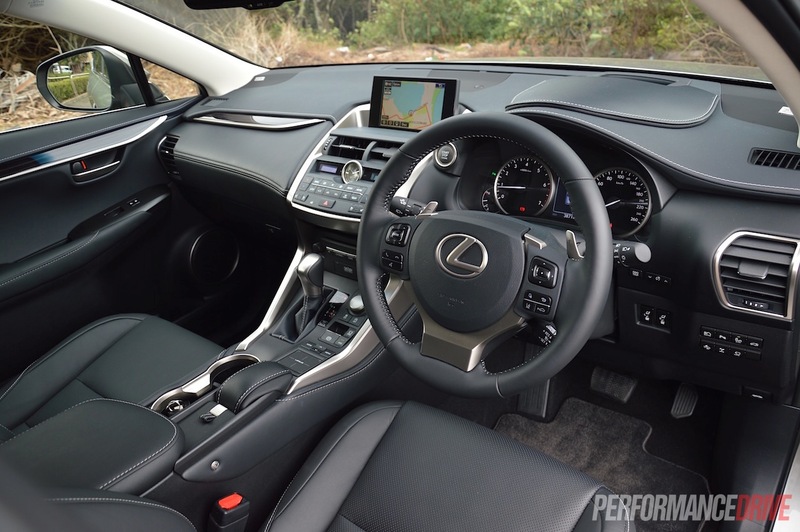 Like the NX 300h, tested earlier this year, the NX 200t is available in three main variant lines; spanning from the Luxury, F Sport, to the flagship Sports Luxury as tested here. There are also front-wheel drive and all-wheel drive options. Prices start at $52,500, and top out at $72,500 for this Sports Luxury AWD (excluding on-roads). At these prices, it is quite an attractive package and it compares well against the market. It’s worth noting the NX 200t is the most affordable Lexus SUV in the showroom. As you would expect, the cabin is all about comfort. 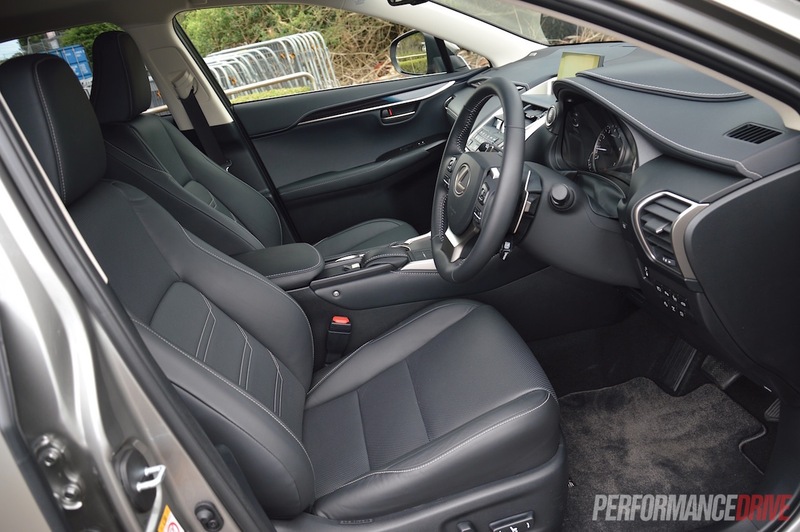 There are heated and cooled front seats as standard, covered in pamperingly soft leather. There’s plenty of leather wrapping various parts of the dash as well, with white stitching for a touch of contrast. 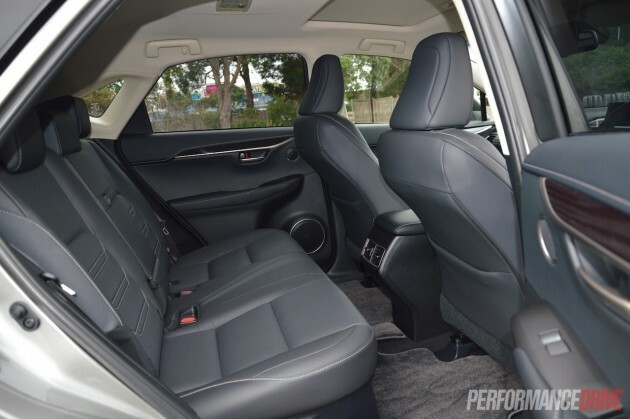 The cabin is tall, providing ample headroom for both the front and rear passengers. 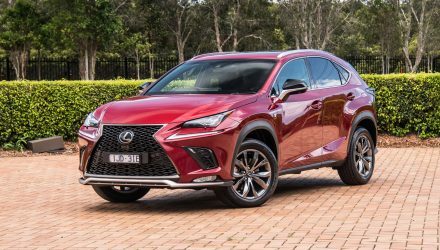 Although VFACTS places the NX in the same market segment as the similarly priced BMW X1 and Audi Q3, the cabin is much bigger in the NX, especially in the back seat. From the moment you open the large rear door, the amount of space and the wide access presented is impressive. The rear bench is wide and deep, making it ideal for three adults. 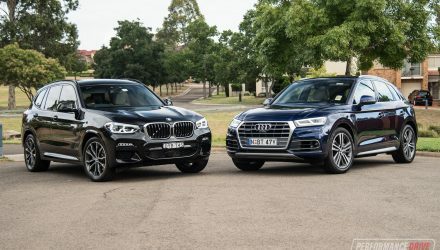 If you step straight from the back seat of the BMW X1 or Audi Q3, it’ll feel like you’ve climbed out of a tent and walked into a hotel room. To add a dash of convenience, you don’t manually flip down the rear seats. Nope, these can be lowered and raised at the touch of a button. 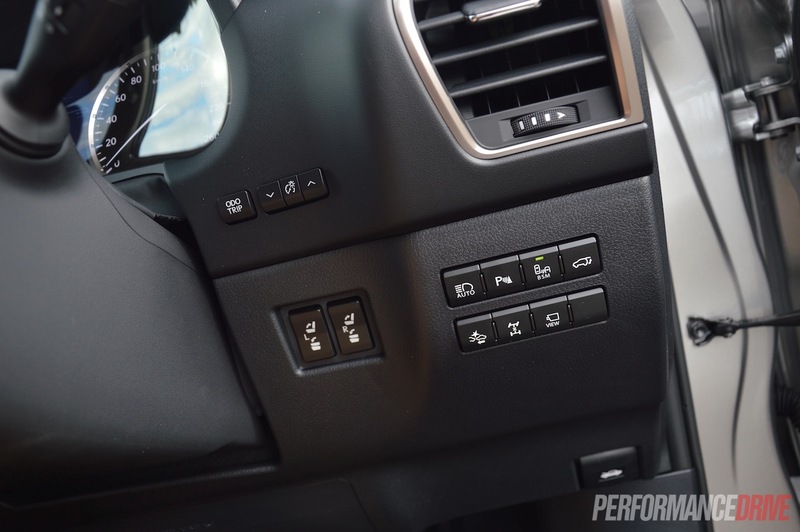 There’s even button controls on the dash for the driver. 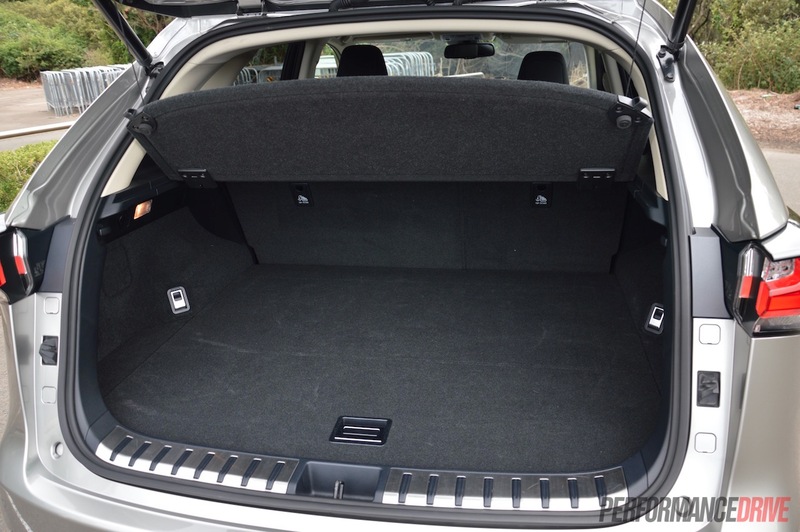 With the seats flipped down, cargo space grows from a reasonable 500 litres to 1545 litres. A high cargo floor hinders its potential somewhat. Thick C-pillars take away some space too. 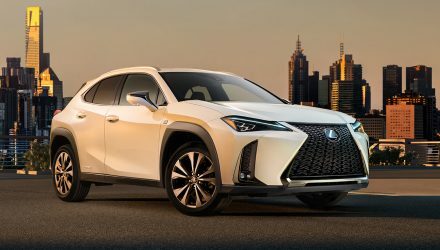 Lexus has thought about not just occupying passengers once in the cabin, but also thought about clever ways to keep them happy as they enter the vehicle. The doors feature special sill cover extensions to stop your trousers rubbing against the dirty body. 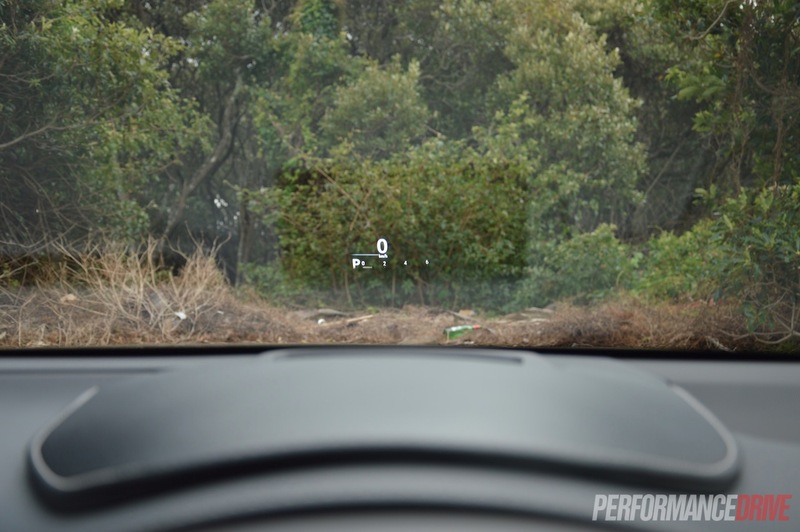 Okay, so this is an idea taken from Range Rover (we think? 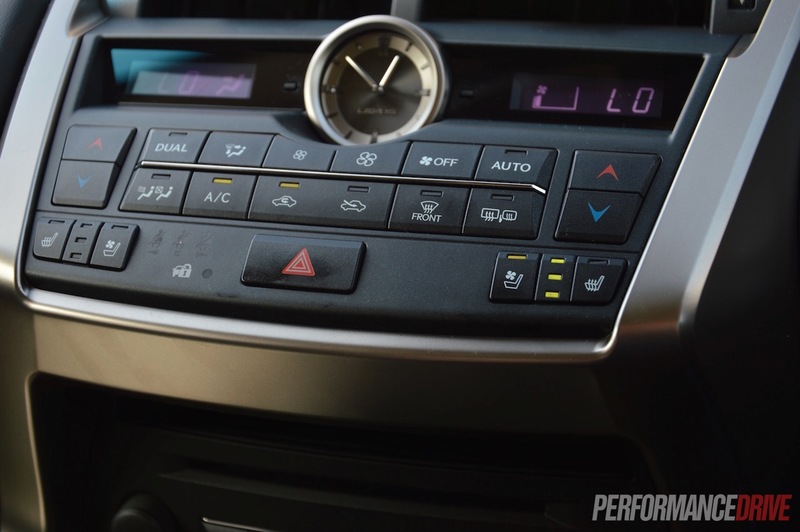 ), but it is a nice example of the attention to detail Lexus goes to. 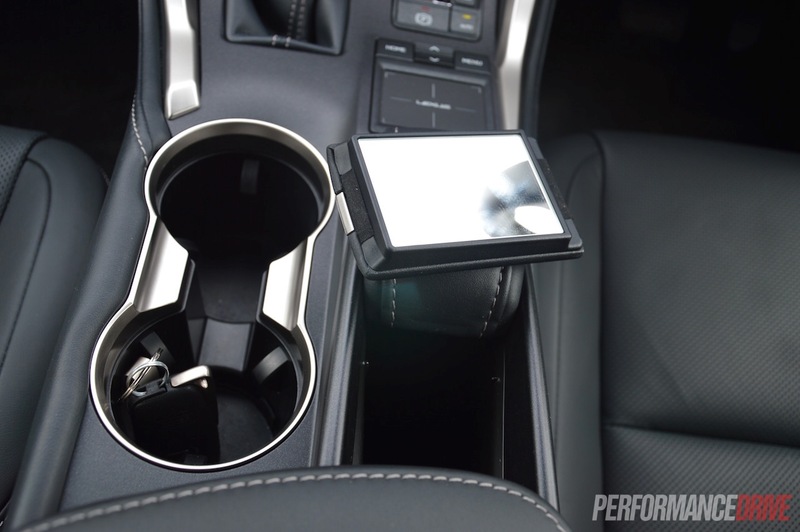 There’s also a cute little pop-out mirror on the centre console, cup and bottle holders in the front and back, and enough storage options to keep your things from floating around the cabin. 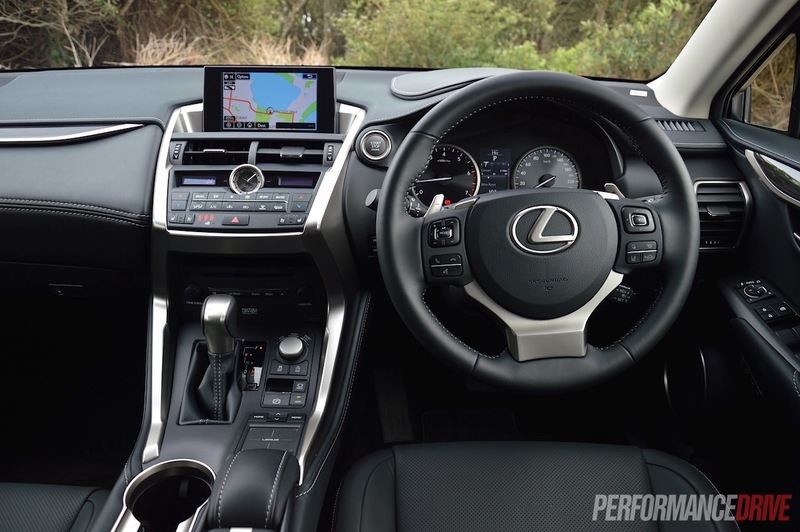 We say it every time we review a Lexus but only because it is a fact worth taking into account; options. 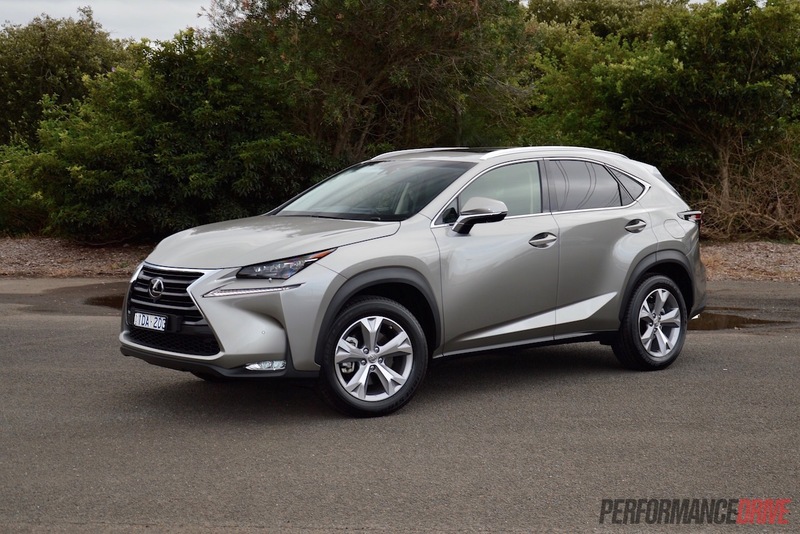 Unlike the German rivals, Lexus doesn’t give you a vehicle with the bare essentials and then rob you of your hard-earned money at the extras checklist. 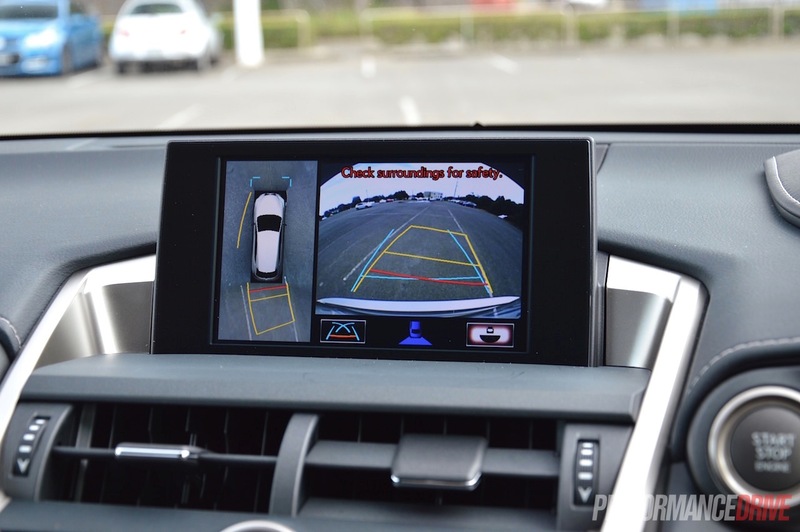 Sure, the NX 200t might start at $52,500, but for that you do get everything you need. Take the Audi Q3 for example. It starts at $42,900, but it doesn’t come with heated and power front seats or sat-nav as standard. By the time you add a few, let’s face it, modern essentials, the price of the rivals soon swells out. For the Sports Luxury variant there really is everything you could possibly need in mid-size premium SUV. 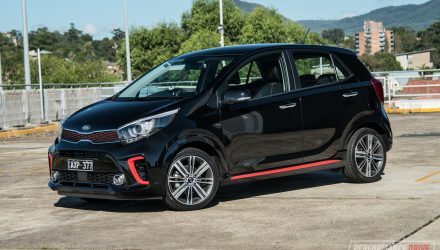 Radar cruise control, power seats front and rear, sat-nav, a large LCD interface, a 14-speaker stereo, head-up display, surround-view cameras with rear cross-traffic alert, and an electric sunroof. It’s all standard. Actually, the only option is premium paint which adds $1500 to the bill. We think this is a great tactic by Lexus. The last thing you want to do when you’re about to buy your new premium car is pay more money for things you thought you were already getting. 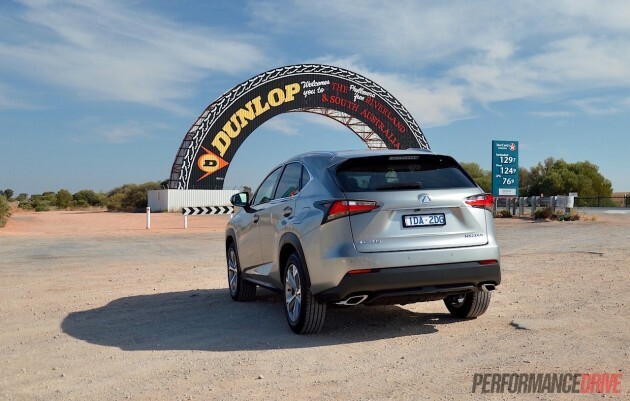 Out on the road the NX 200t is a mixed bag in terms of driving dynamics and performance. It really depends on what you are expecting. 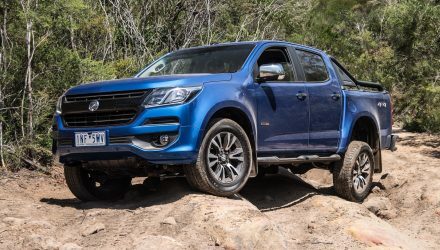 The new engine is not as potent as we expected, partly due to the vehicle’s hefty 1880kg kerb weight, but it is quite economical and it does suit the character of an urban SUV. 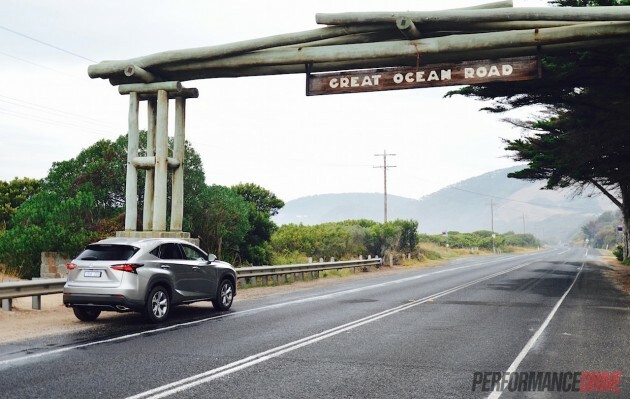 In mixed conditions, including a vigorous steer along the Great Ocean Road, we returned an average consumption of 9.3L/100km. The official average is 7.9L/100km. We also timed 0-100km/h in 8.3 seconds (hot conditions), which is not far in front of the 145kW NX 300h hybrid (8.6 seconds). It does seem to perform better during roll-on acceleration, kicking down and scooting from 60km/h to 100km/h quite aggressively. It goes good for what it is so long as you don’t expect it to be some kind of sports car. In terms of spirited driving in the corners, there is some body roll and the suspension is a soft setting. It does hold its stance once initial body roll has occurred though, and it will hang on and rail around bends surprisingly well. 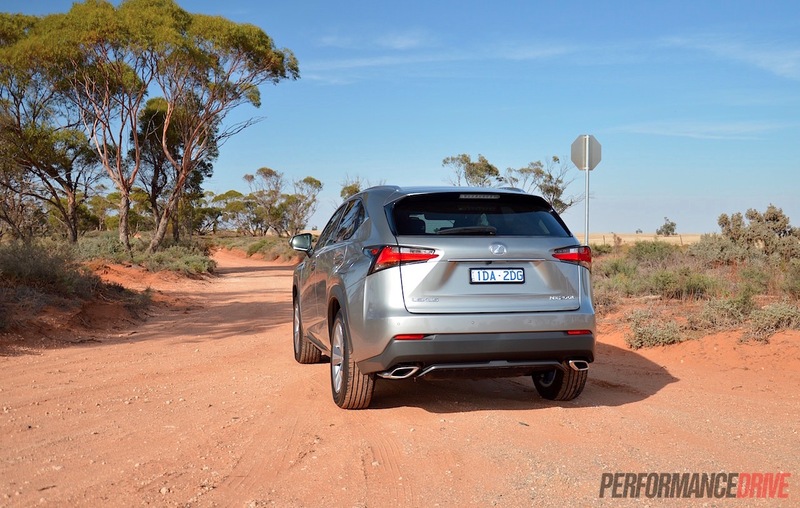 Tall tyres don’t help with responsiveness but they do help with off-road comfort and ability. 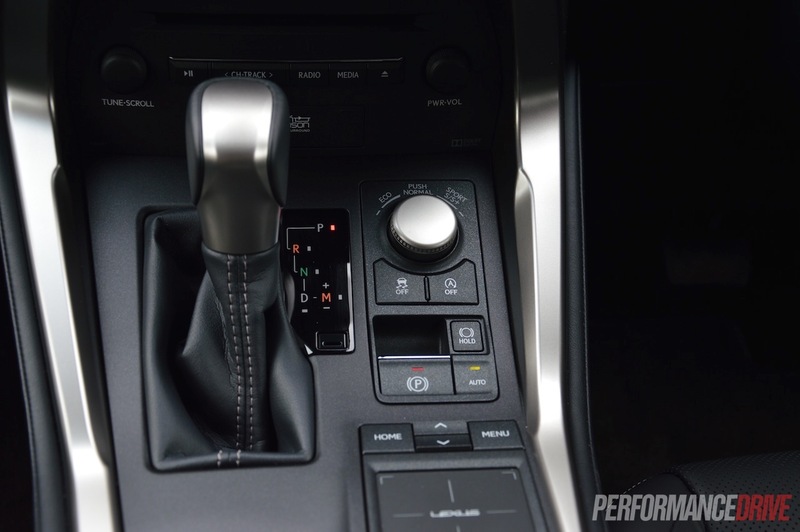 Lexus offers a centre diff lock too if you want to get serious about off-roading, or for when you encounter some snow or really muddy conditions. 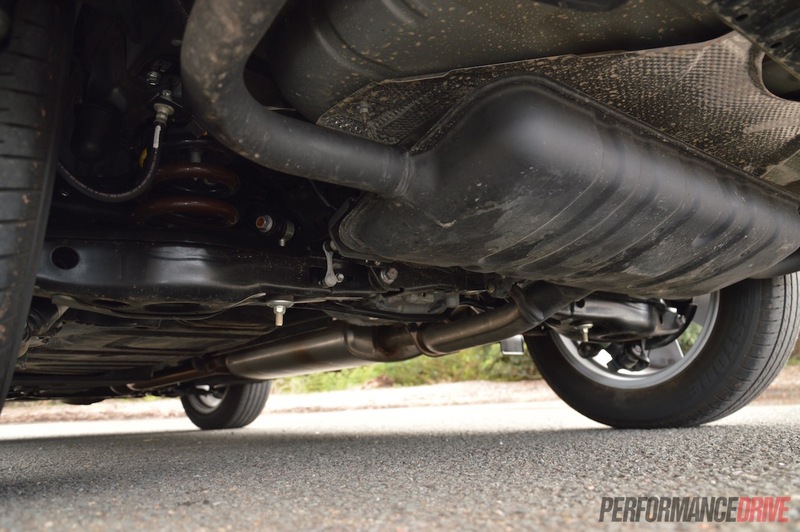 A ground clearance of 175mm means it can tackle some rough stuff, remembering it shares some of its underpinnings with the trusty and experienced Toyota RAV4. 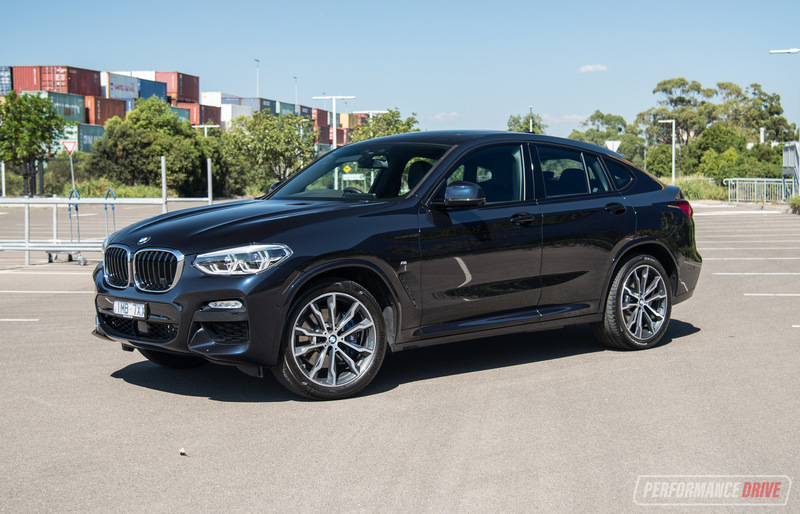 Overall, the driving character is more to the luxury side than the sporty side. 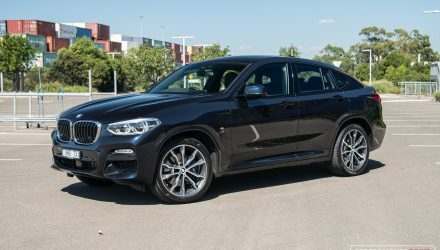 Again, if you step out of a BMW X1 or Audi Q3, it will be a pleasant transition if comfort is a high priority; the Europeans offer a tauter and sportier character. 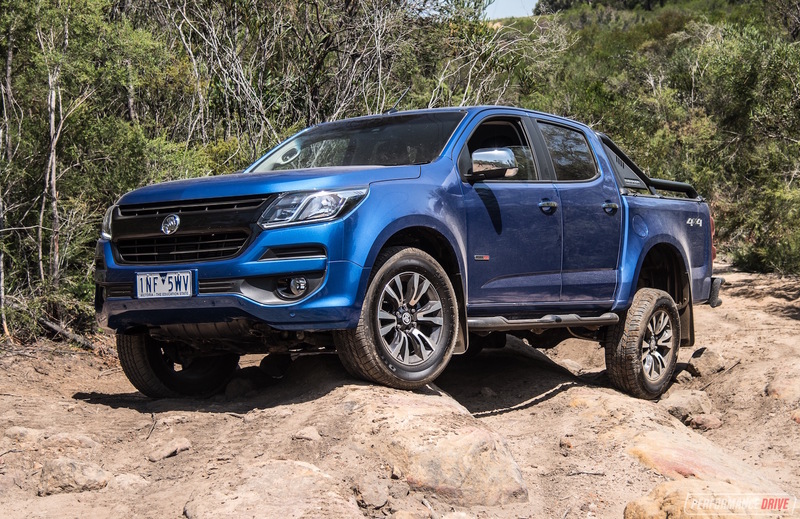 If you’re after a more sporty drive that handles with more composure – at the cost of losing comfort and off-road ability – the Germans are the way to go. So, the question remains. Should you buy one? Well, this writer is actually tossing up between this and the BMW X1 for the wife. There’s also the new Land Rover Discovery Sport in this price range to consider. 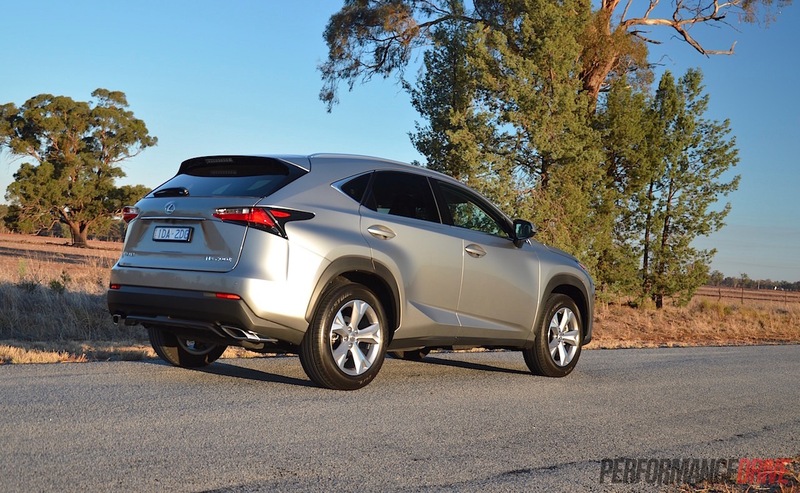 We know Lexus cops a lot of criticism from the ‘haters’, saying that it’s just an expensive Toyota. 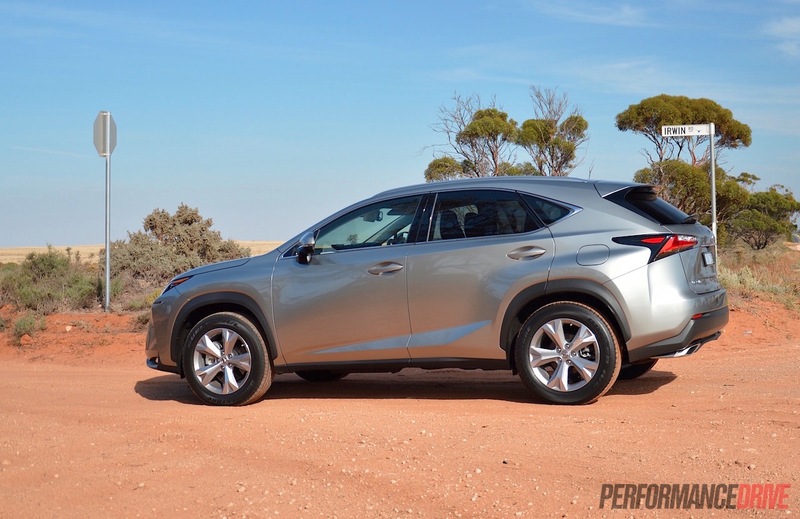 But for me personally, that’s a good thing; you get Toyota’s renowned reliability and low running costs, but with Lexus you can immerse yourself in a high level of luxury and convenience. 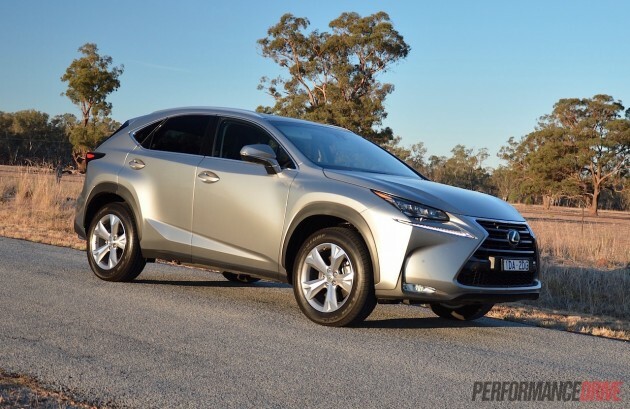 Lexus also offers excellent after-sales service, with special club rewards and discounts, and free pick up and/or courtesy car during services. 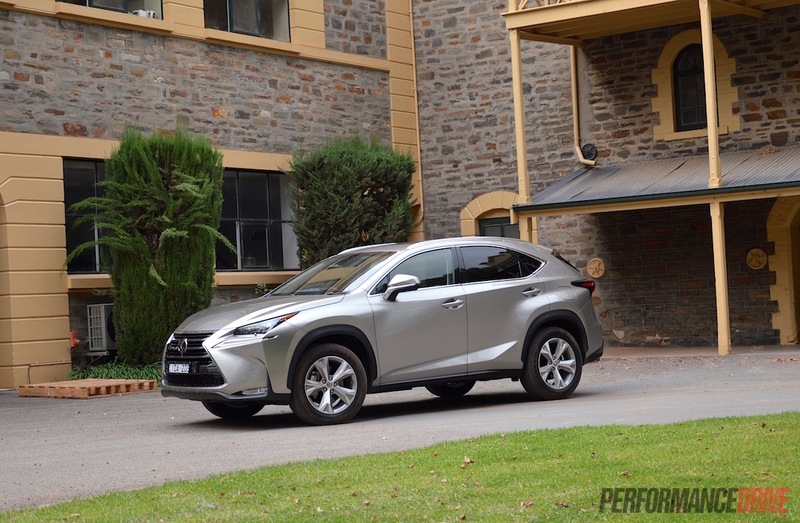 If the fact that I might buy one is not praise enough, speaking from an unbiased PerformanceDrive point-of-view, the NX 200t performs adequately in terms of driving enjoyment and efficiency, and it is decent value when compared with the smaller rivals. If you’re looking to buy a vehicle like this, we think yes, it is an option you should consider. As always, take one for a test drive and see what you think.